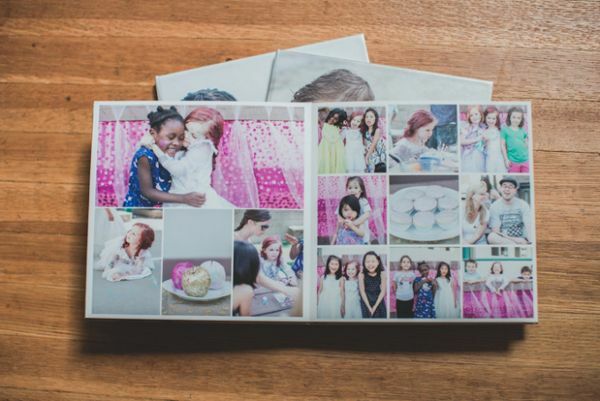 Parental Ideas: Cool photo books! NOTE: A code for a complimentary photo book was offered in exchange for this post and a review. There was no promise given of a positive review. As always all opinions are our own.